There’s this new cool FREE app called Ibotta (pronounced Eye-bot-uh). It is available in the Apple iTunes store or as an Android App on Google Play. It allows you to earn money while shopping for groceries. 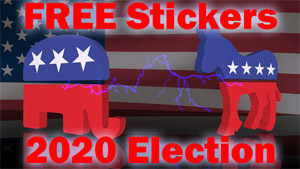 It’s kind of like digital coupons. 1 ► Before going to the grocery store*, I completed 3 tasks for Glad Food Storage Containers (Any container – Any size). There were two “Learn a Fact” tasks and one “Play Trivia” task that were all related to Glad Food Storage Containers. Completing those tasks gave me a total of $1.00 “pending” in the Ibotta app. *Note: Tasks MUST be completed prior to making your purchase. You can do them at home or while you are in the store. 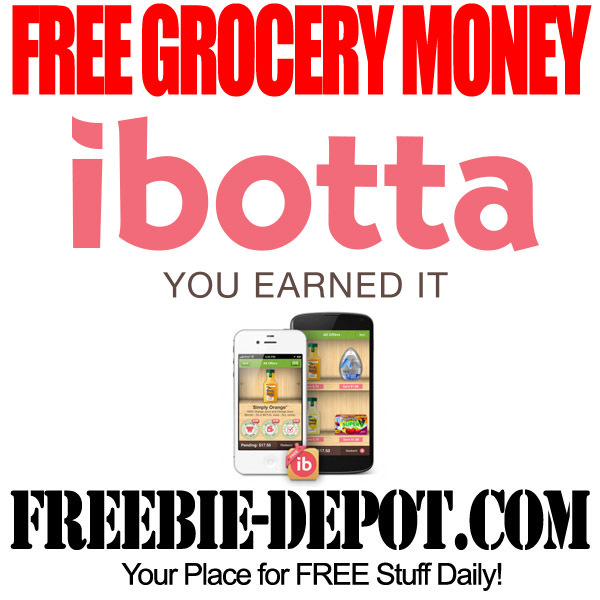 2 ► Next, I select the grocery store (Kroger) from the shopping list in the Ibotta app (there are over 30 stores to choose from). This will quickly show a list of only the items that I have completed tasks for and have “pending” cash for. 3 ► When I was in the store, I confirmed that the product offer matched the product in the store by using the barcode scanner next to the product offer in the Ibotta product gallery. 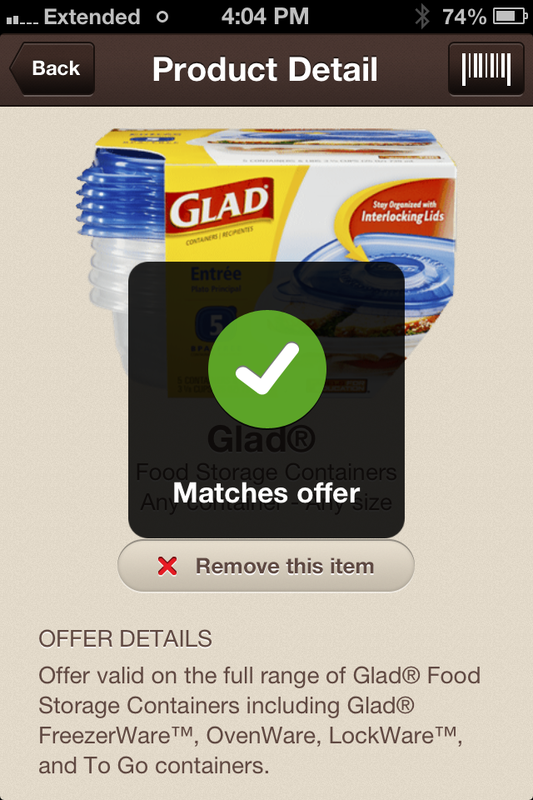 You will see a green circle with a check that says “Matches Offer” if it is a qualifying item. 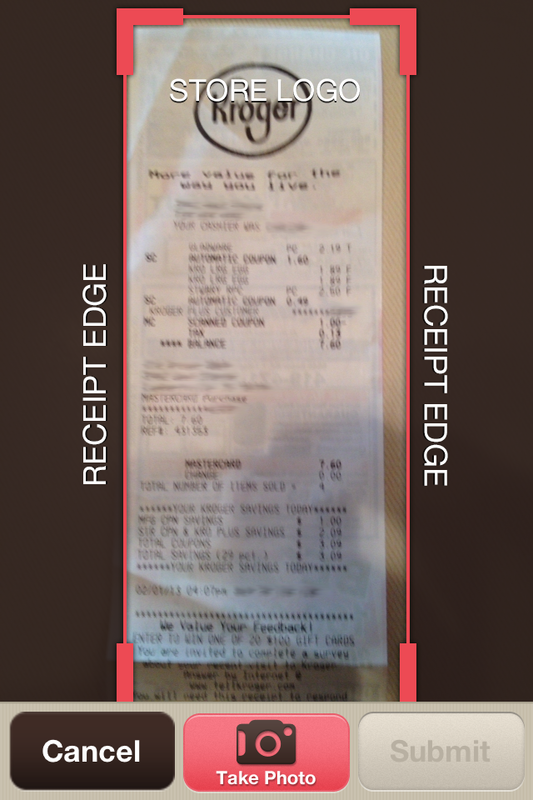 4 ► After I made my purchase, I took a photo of the receipt and uploaded it to Ibotta. The receipt must be submitted within one week of the purchase, or receipt, date. 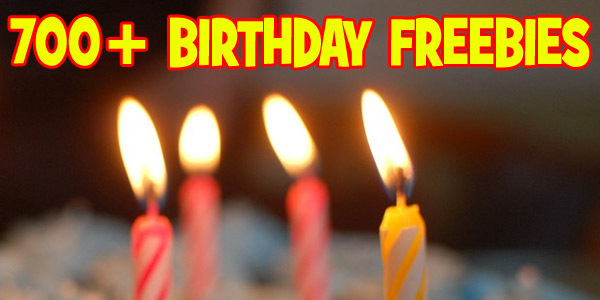 5 ► I got paid FREE Cash! I can withdraw cash directly to my PayPal account or donate the money to any school or the United Way! As you can see below, the receipt was submitted at 4:46pm. I received an email at 5:02pm that the $1 was deposited into my account. I’m impressed! That was quick. By the way, you can Double Dip and also use manufacturer coupons with Ibotta! I printed a $1 OFF Coupon from the Glad web site. 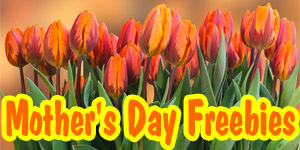 In addition, Ibotta will deposit $1 FREE into your account for each person that you refer to them. Technology is so cool! This is amazing. What must our grandparents think? Download Ibotta now and start getting FREE Money!